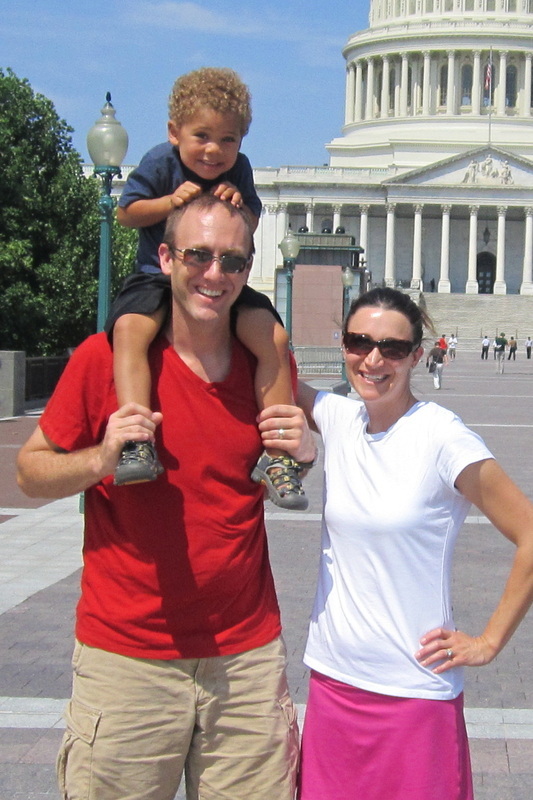 Our Adoption Profiles - Child & Parent Services Inc.
Meet Mitch, Carrie and their son! Hi! Thank you for taking the time to let us introduce ourselves. We’re Mitch and Carrie. When we met, we immediately hit it off. 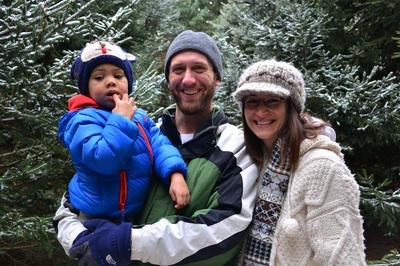 We married on a gorgeous fall day in 2008 and started our family in 2010 when we adopted our wonderful, happy son who is as excited as we are to grow our family through adoption! We are both teachers, and we live an active life: After work, we might take a family walk to the library or park, ride bikes to the ice cream shop, or play some music (Mitch is a drummer). We’re big sports fans, too, and since Carrie went to MSU and Mitch went to U of M, we have some great rivalries in our house! Family is important to us, and we spend a lot of time with our immediate and extended family. Since Mitch’s parents own a farm and Carrie’s parents live near the lake, we have lots of fun places to visit! 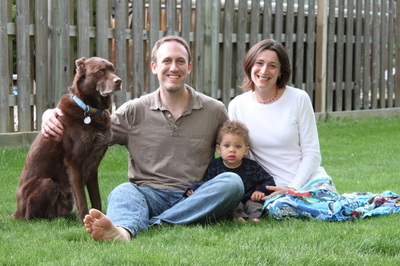 We’re eager to bring a second child into our loving and nurturing home! We both grew up with siblings and loved having "teammates" as children and into adulthood. We want the same for our children. Our son can’t wait to be a big brother, and we all look forward to sharing our love with a new little boy or girl. Our future child will be supported, encouraged, and loved. If you or somebody you know is considering adoption, you can learn more about us by contacting Child and Parent Services directly. Thanks again for reading about us!